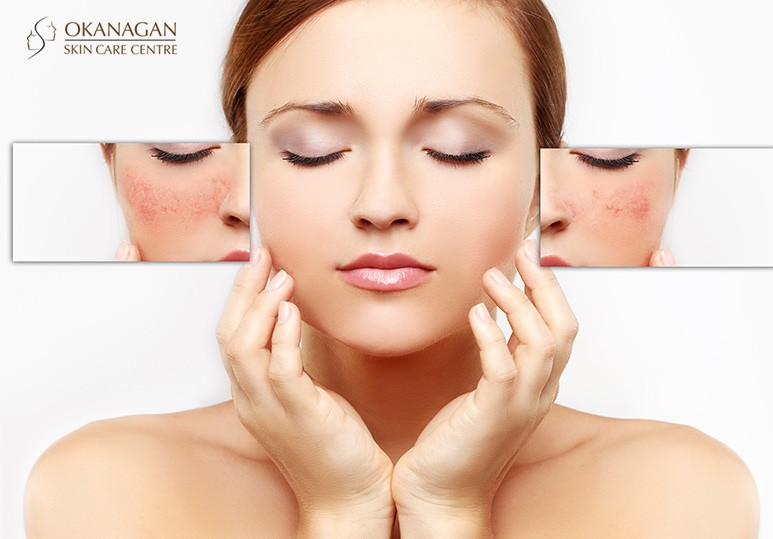 Rosacea is a chronic, inflammatory skin condition which principally affects the face. Unlike a temporary flush, the redness remains for extended periods of time and if left untreated, could become more persistent and pronounced. 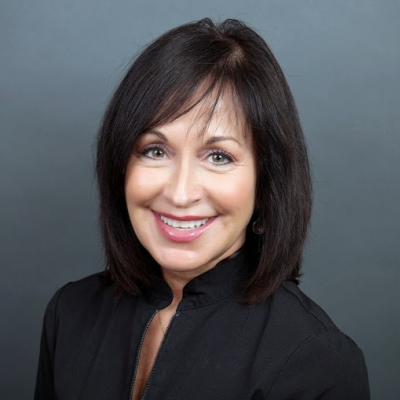 Because this condition affects everyone differently, it’s important to work with your dermatologist to find the right rosacea skin treatment for your particular symptoms. 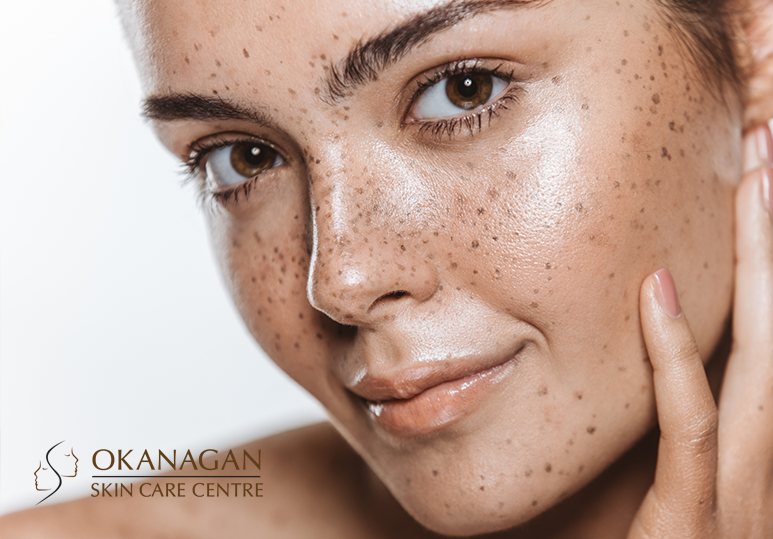 At our Kelowna skin clinic, we offer advanced IPL photorejuvenation, a painless and long-term rosacea skin treatment solution for the clear and beautiful skin you’ve always wanted. How Does IPL Photorejuvenation Skin Treatment Work? IPL photorejuvenation is a non-invasive and non-ablative skin treatment that uses high intensity pulses of light to improve the appearance of the skin. This rosacea skin treatment device emits a range of light waves which are precisely calibrated to target the haemoglobin in your blood vessels. The duration of this rosacea skin treatment depends on the size and location of the treatment area. Typically, one IPL photorejuvenation treatment will take approximately 30-90 minutes. Does IPL Photorejuvenation have any side effects? At our Kelowna skin clinic, we understand that every patient’s skin, concerns and aesthetic goals are unique. That is why we use VISIA Digital Analysis to develop a customized skin treatment plan to get to the root of the rosacea and effectively diminish redness, broken blood vessels and facial bumps. Since each patient experiences a unique case of rosacea, we have a wide range of rosacea skin treatment options to help minimize your symptoms and return the healthy, beautiful glow to your skin. To learn more about our IPL photorejuvenation treatments, contact our Kelowna skin clinic today at 250-868-9290.